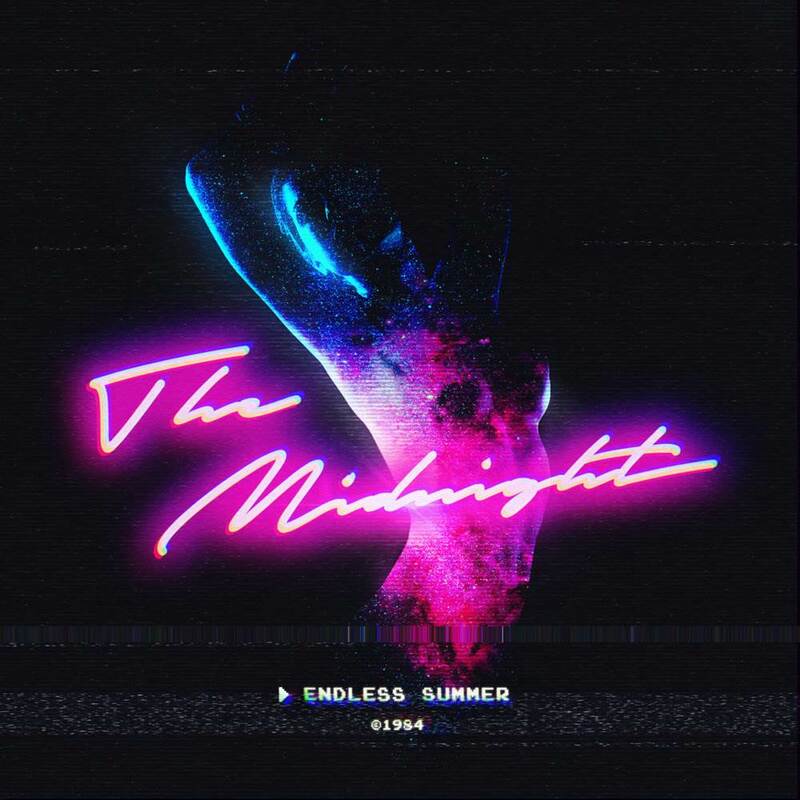 After two long years in the works, the Los Angeles based duo The Midnight is back with their sophomore album, "Endless Summer." 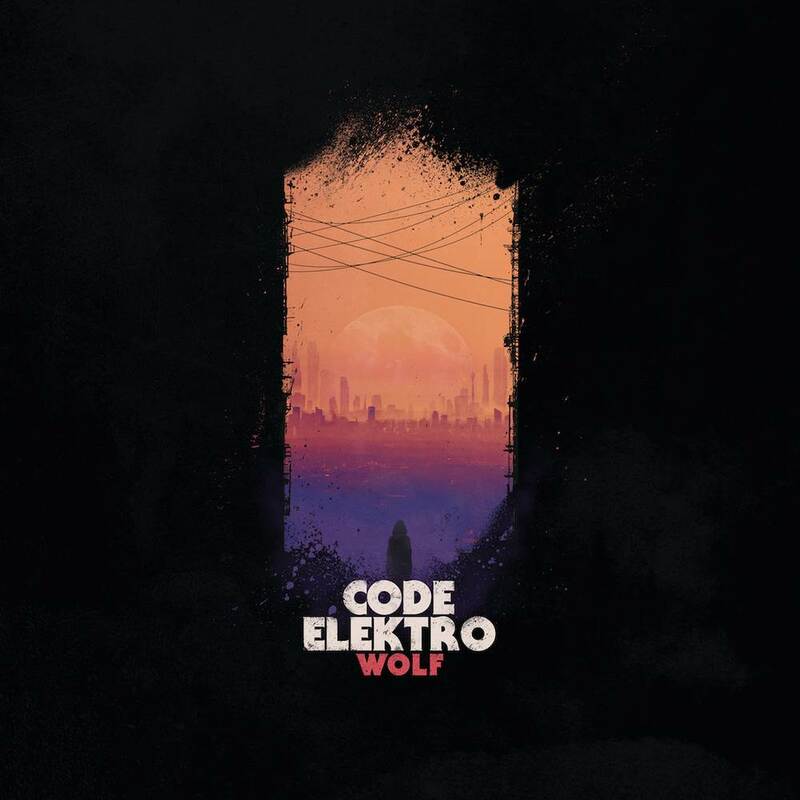 Code Elektro is back with his sophomore album, “WOLF”. This highly anticipated release is a largely down-tempo, ethereal concept album inspired by cyberpunk style science fiction and the Scandinavian countryside.